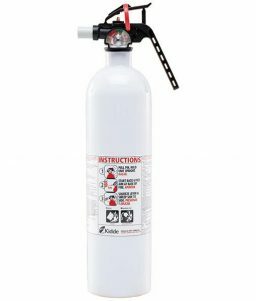 Having a Kidde FX340GW Disposable Fire Extinguisher close-at-hand in your garage/workshop is an excellent way to provide affordable, dependable assurance that project evenings/weekends remain fun and safe. 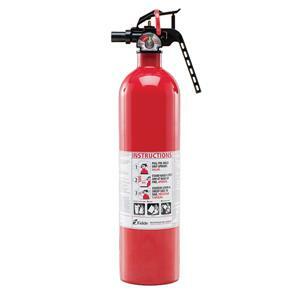 SKU: LS-21005766K Categories: Fire Extinguishers, Portable Fire Extinguishers, Disposable Fire Extinguishers Brands: Kidde. Be ready for any fire emergency in your garage/workshop area. 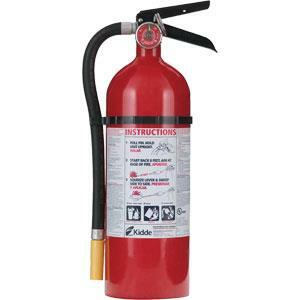 This is an affordable way to have dependable, close-at-hand protection to put out unexpected fires. 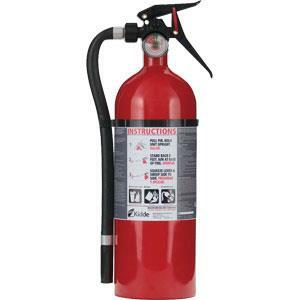 This ABC class Kidde disposable garage/workshop fire extinguisher is just what you need. Because many items are stored in your garage/workshop area, it is designed to put out flames caused by trash, wood, paper, liquids, and electrical equipment. 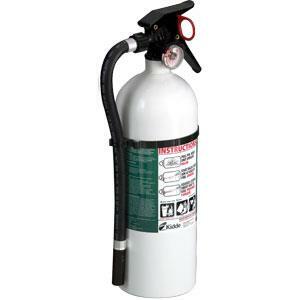 Dependable and affordable, these single-use units offer excellent fire protection in and around the home or office. 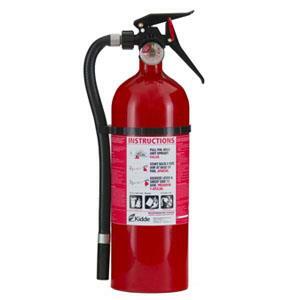 They come standard with corrosion-resistant powder-coated cylinders.